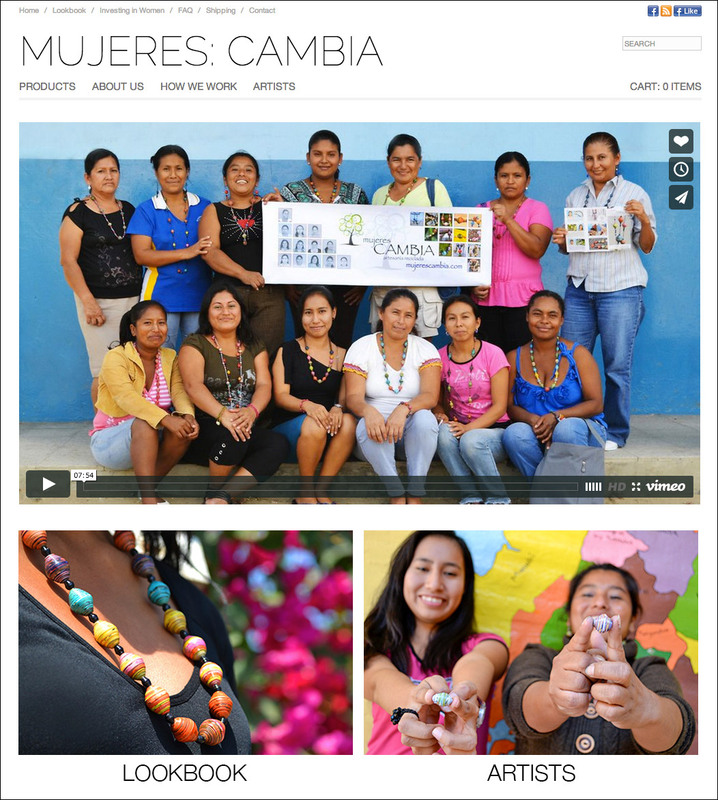 One of my favorite projects as a Peace Corps Volunteer in Ecuador was working with Mujeres: Cambia, a women’s artisan cooperative that makes jewelry by hand from recycled materials. I taught the group best business practices, leading to over $35,000 in sales and an increase from five to eighteen active members able to support their low-income families. 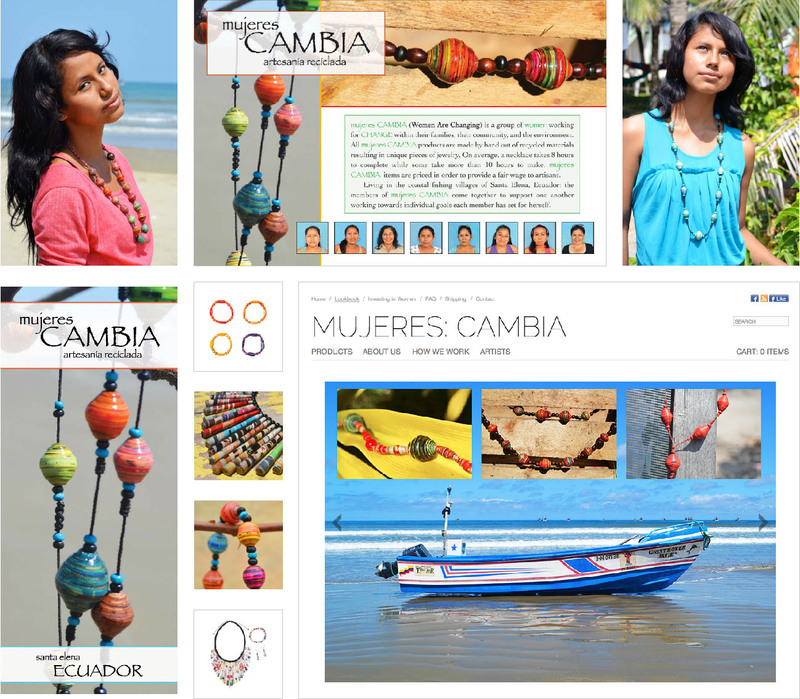 In addition to redesigning the bead-making and inventory processes, I used photography, graphic design, and writing to communicate the brand to various stakeholders including international boutiques, government agencies, individual customers, and online supporters.